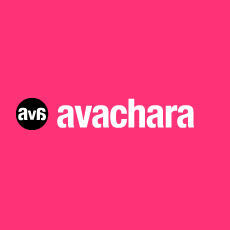 Avatars are thumbnail images that represent a person or brand online. 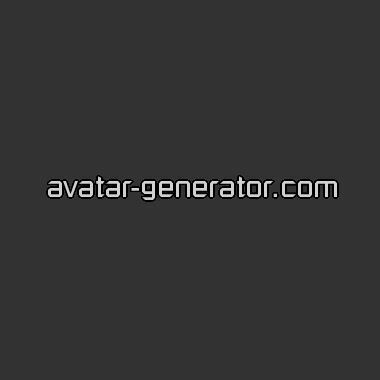 Tools in this category are point-and-click platforms allowing users to create their own custom web and mobile avatars. 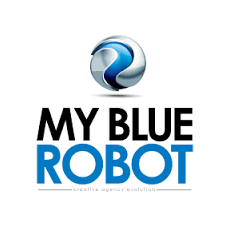 My Blue Robot offers an easy and fun avatar creation app. VideoPal is a tool for adding website avatars (Video Pals) to any website. VideoPal avatars greet site visitors and help guide site navigation.